Have a l’chayim from the open wine bar, and nibble on hors d’oeuvres*, as you browse an assortment of items at our silent auction, and on our vendors’ tables. Mara Shapiro – quilts and wearable art. 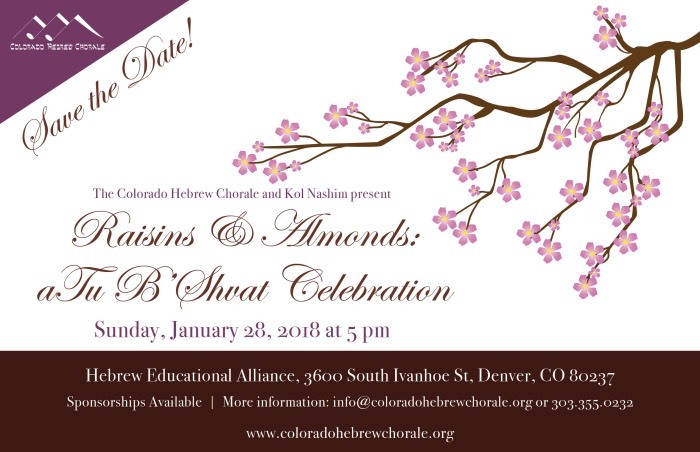 Enjoy a Jewish music concert featuring both the Colorado Hebrew Chorale and Kol Nashim, surprise musical offerings, a tribute for International Holocaust Remembrance Day, and the return of guest soloist Cantor Asa Fradkin. 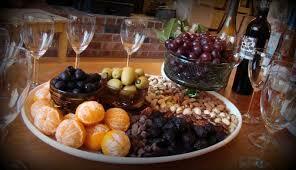 Join the choirs and sponsors for a delicious dinner* and special musical program. Click Here to see the details of sponsorship levels. for information regarding 501(c) 3 non-profit sponsorship rates.